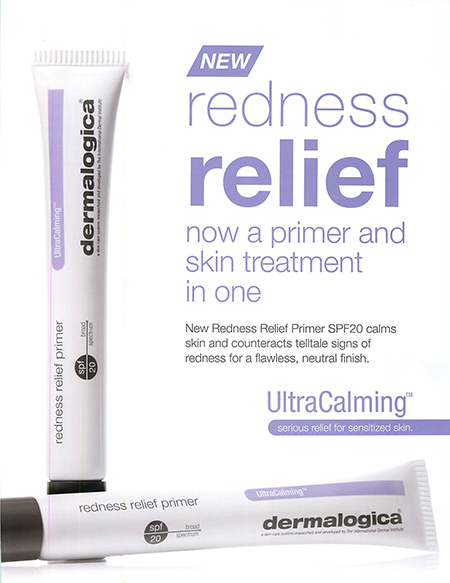 Dermalogica has introduced Redness Relief Primer SPF20 as part of their UltraCalming line for sensitive or sensitised skin. This new facial primer with a sheer green tint formula calms irritation, protects skin from UVA?UVB exposure which can further aggravate sensitisation and produces a smooth, translucent, red-neutralising finish for an even skin tone. 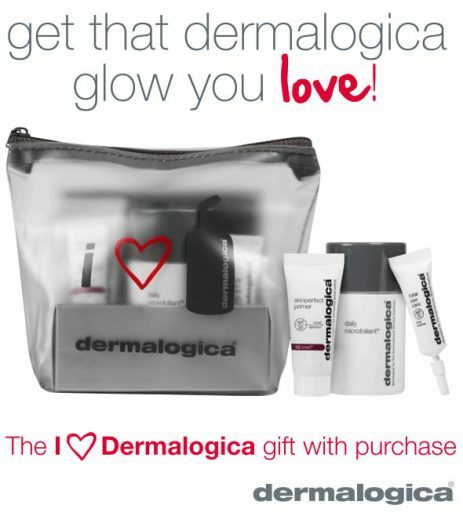 It also primes the skin surface for a more flawless make-up application and longer wear make-up. Natural botanical extracts of Yeast, Oat and Oat Kernel oil offer immediate calming effect on the flushed appearance of irritated skin.